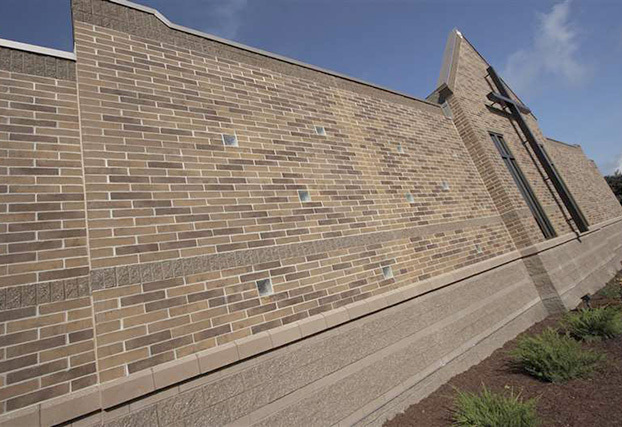 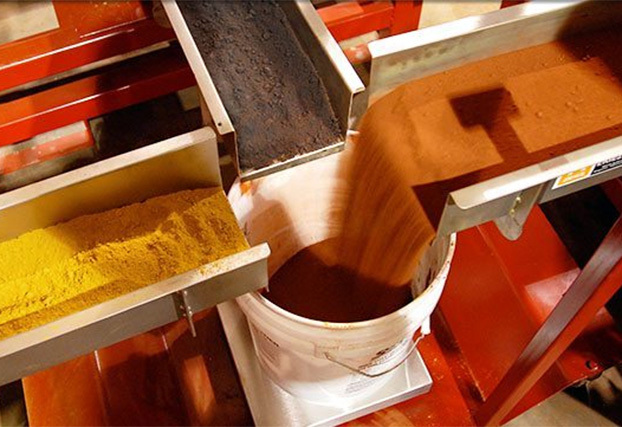 Solomon Colors, Inc. has been an industry leader in colored concrete since 1927 as a worldwide supplier of concrete color, concrete colors dispensing systems and concrete coloring products. 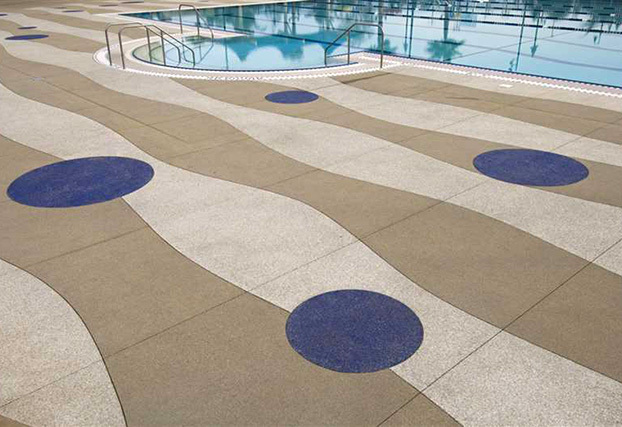 Solomon Colors, Inc. offers a full line of decorative concrete solutions with dry and liquid concrete pigment for the ready mix, concrete block and masonry industries through a global network of distributors and two main production facilities in the U.S. Spec Solomon Colors with complete confidence, no matter the size of your colored concrete project. 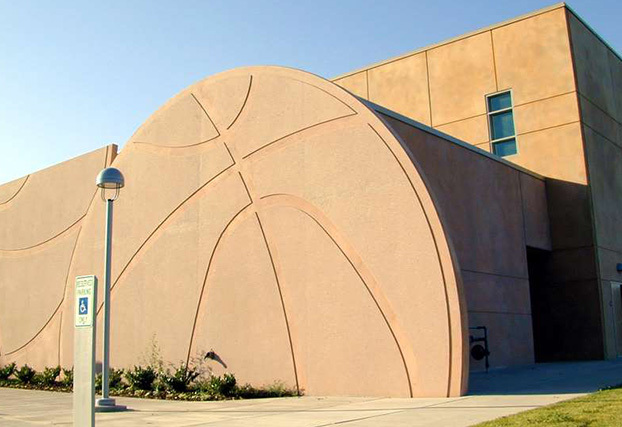 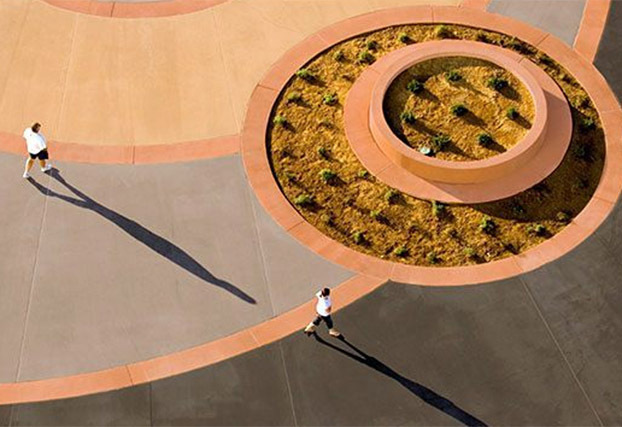 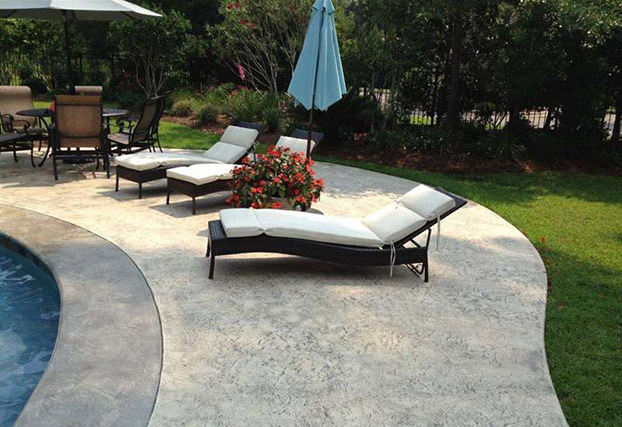 All our concrete products are backed by the quality and dependability of the world’s foremost manufacturer of concrete coloring – Solomon Colors. 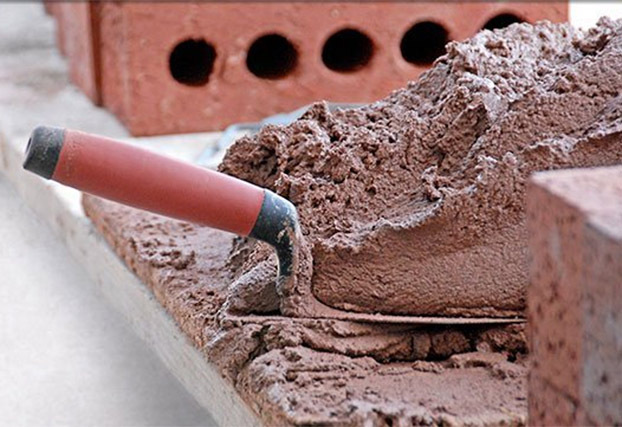 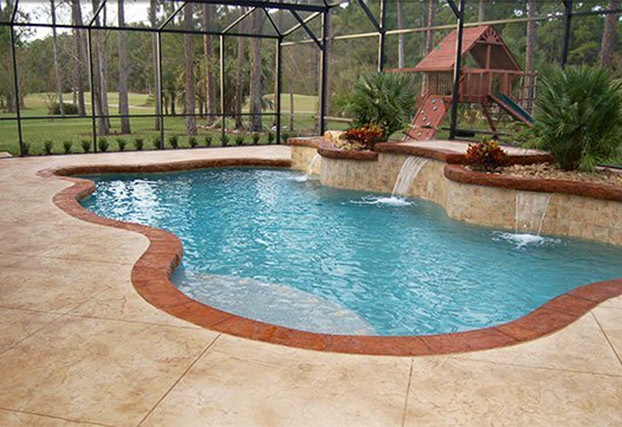 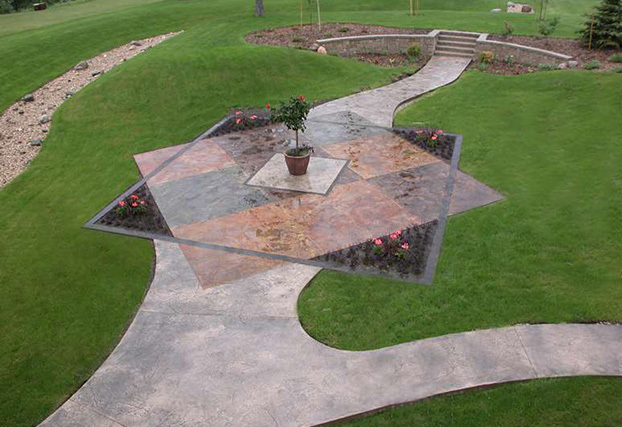 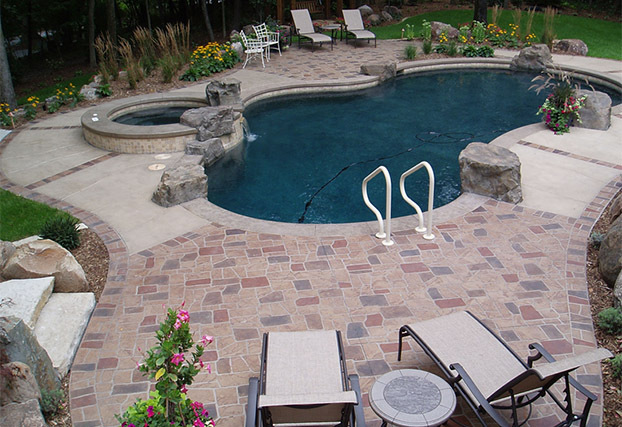 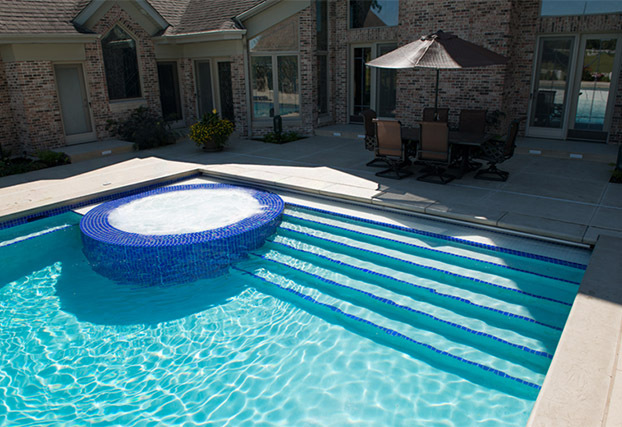 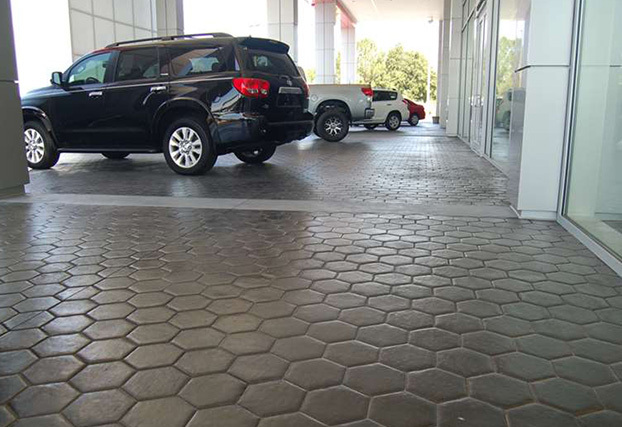 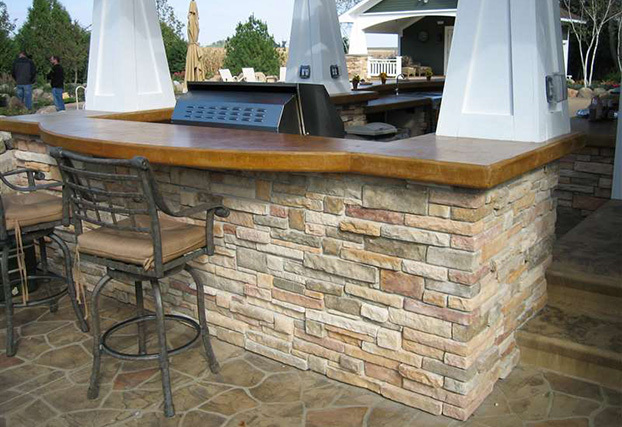 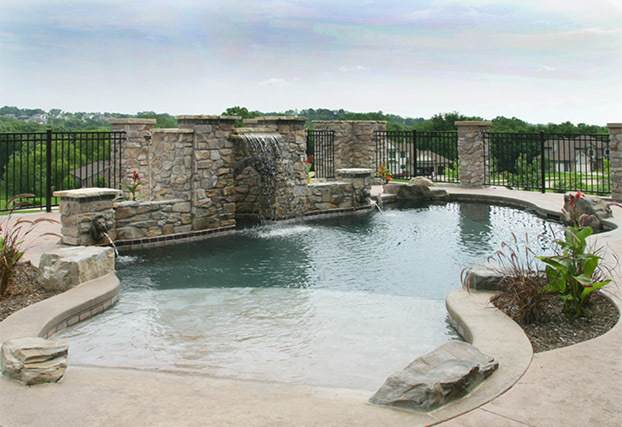 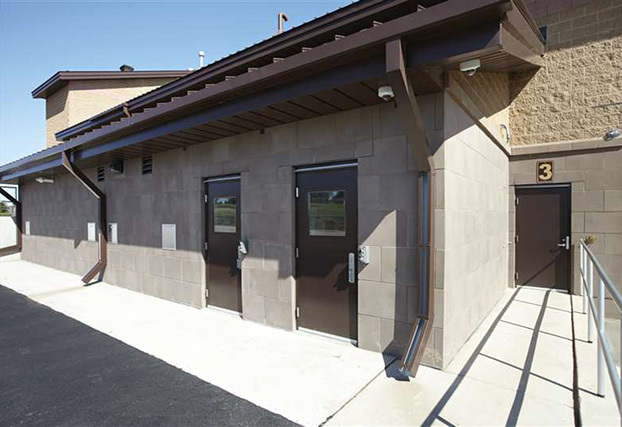 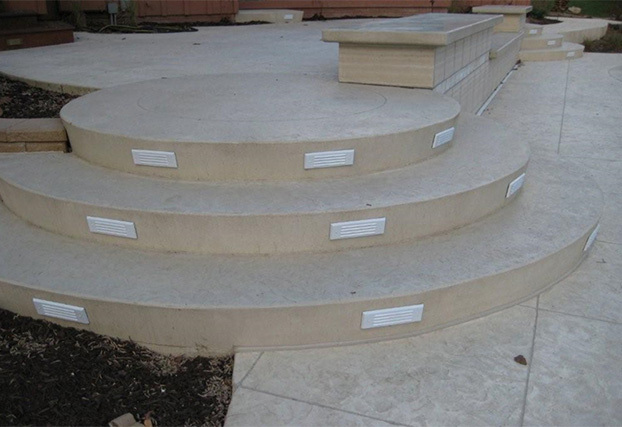 We have a complete concrete color matching laboratory, on-call support and a single-minded drive to make all your decorative concrete projects a success.